The practices of Yoga have existed for over 5000 years. To this day, people all over the world are enjoying and experiencing the benefits of Yoga practice. 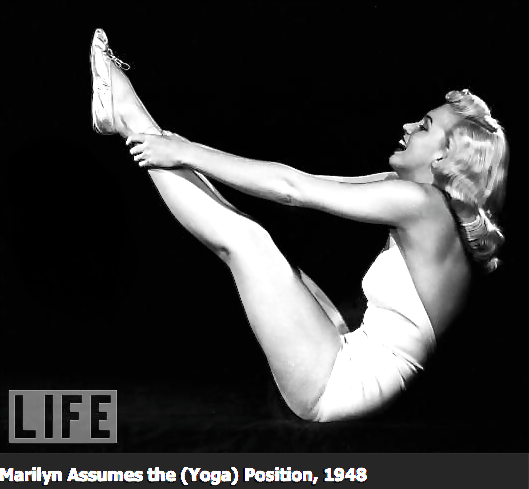 This film will delve deeply into the history, benefits and techniques of Yoga practice. - Hatha Yoga Pradipika 4.42 Worship Shiva neither by day or night. By transcending day and night, Shiva is always worshipped. Copyright © 2018 Source of Yoga. All Rights Reserved.